It is widely known that such Western institutions as the museum, the university, and the penitentiary shaped Japan’s emergence as a modern nation-state. Less commonly recognized is the role played by the distinctly hybrid institution—at once museum, laboratory, and prison—of the zoological garden. 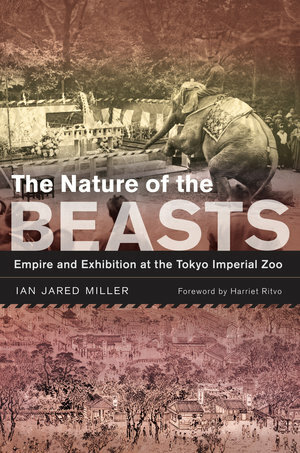 In this eye-opening study of Japan’s first modern zoo, Tokyo’s Ueno Imperial Zoological Gardens, opened in 1882, Ian Jared Miller offers a refreshingly unconventional narrative of Japan’s rapid modernization and changing relationship with the natural world. As the first zoological garden in the world not built under the sway of a Western imperial regime, the Ueno Zoo served not only as a staple attraction in the nation’s capital—an institutional marker of national accomplishment—but also as a site for the propagation of a new “natural” order that was scientifically verifiable and evolutionarily foreordained. As the Japanese empire grew, Ueno became one of the primary sites of imperialist spectacle, a microcosm of the empire that could be traveled in the course of a single day. 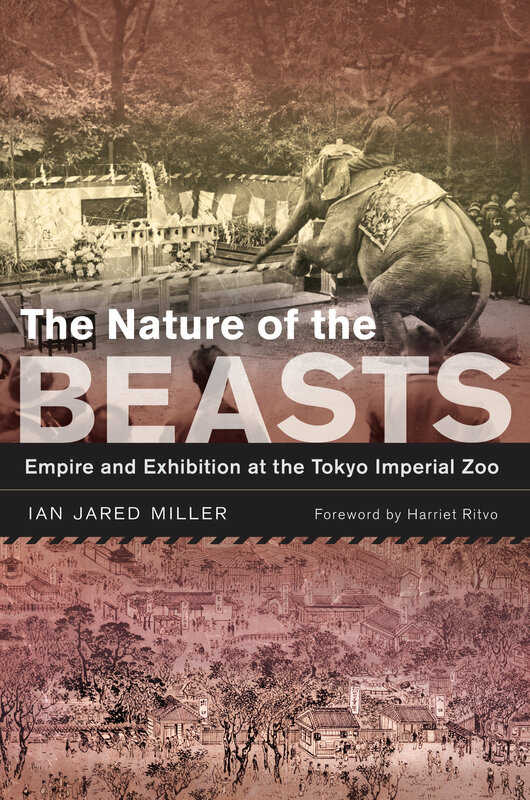 The meaning of the zoo would change over the course of Imperial Japan’s unraveling and subsequent Allied occupation. Today it remains one of Japan’s most frequently visited places. But instead of empire in its classic political sense, it now bespeaks the ambivalent dominion of the human species over the natural environment, harkening back to its imperial roots even as it asks us to question our exploitation of the planet’s resources. Ian Jared Miller teaches Japanese history at Harvard University.